Leo Lives in a far away kingdom, a peaceful place where his family rules and he longs to bring joy and beauty to his people. Engaged to a princess, Leo soon fall in love with a man from his city. However, as political unrest comes to his country, Leo must flee and learn to navigate a new world, all the while trying to find love, and to love himself, along the way. 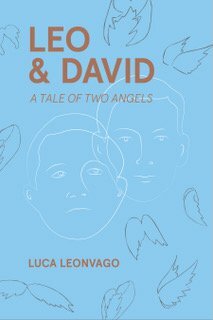 Both a coming of age story and a fairytale, Leo and David: A Tale of Two Angels (Rosedog Books, $10) is a heartwarming and fantastical look into one mans journey to a happy handing. 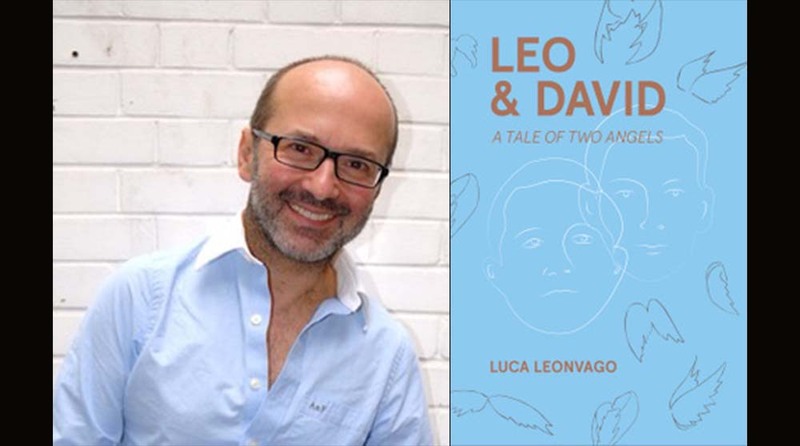 Dr. Luca Leonvago first finished his degree in classical studies and then started his degree in business followed by an MBA and a doctorate in Economics. After working in the Fashion Industry in Milan, Rome, and Paris, he moved to London where he started his academic career. He is currently Associate Chair for Fashion marketing and luxury brand management at SCAD, Atlanta. He is also a member of the British Research group progressive connexions based in Oxford, that sustains global interdisciplinary research projects fostering reciprocal international collaborations and global outcomes. Dr. Leonvago has been in the editorial board of CATWALK, a journal of Fashion, Beauty and Style published by Interdisciplinary Press, Oxford. He has a wide international experience having taught in several countries such as England, New Zealand, France, Italy and now in the USA. He has presented research papers all over the world; his research interests include the evolution of luxury brand management and the development and application of teaching models to improve creativity in academic environments. In 2013 he co-founded with David Boyd-Carrigan, greeceneedslove Inc., a non-profit organization pro the reunification of the Parthenon Marbles which mission is to help artists, artisans and researchers from Greece or with Greece as the main subject of their work. Greeceneedslove supports the production of contemporary Greek Art while preserving the Greek Art History as common roots to the world.